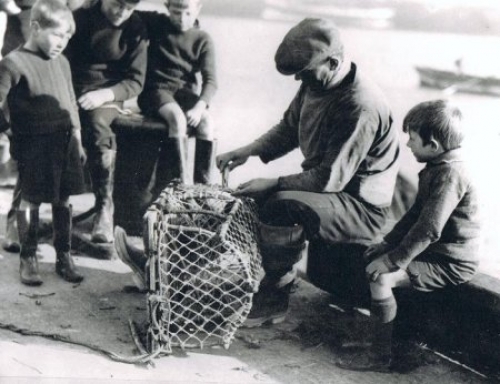 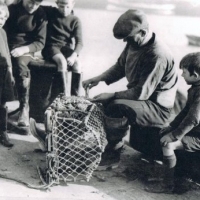 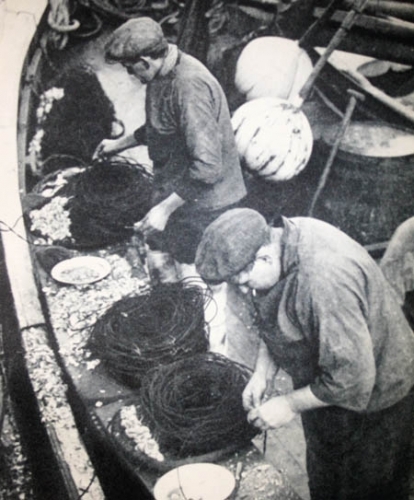 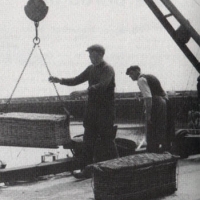 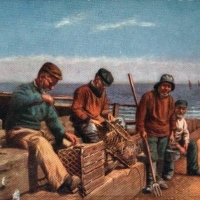 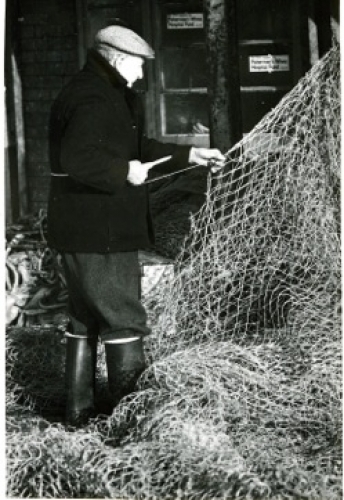 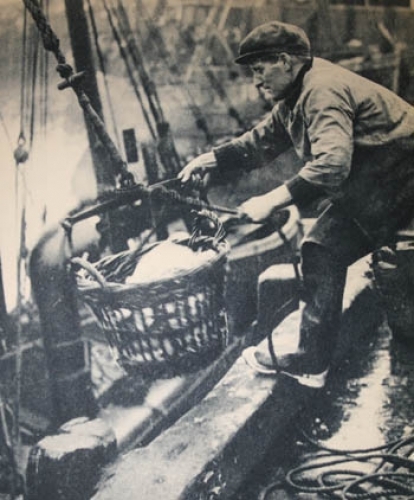 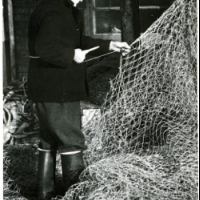 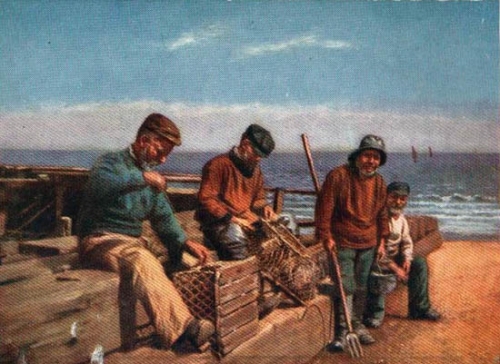 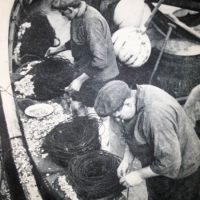 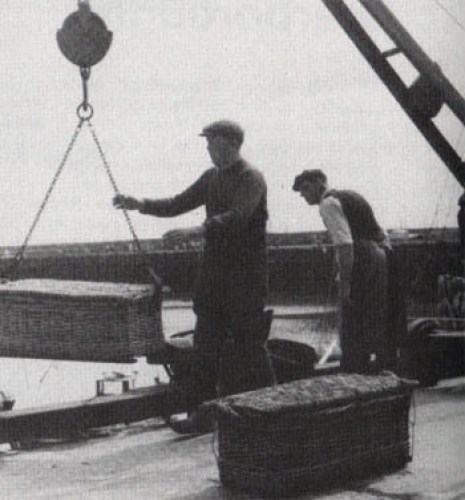 Scarborough's fishing industry goes back hundreds of years to a time when fishermen paid tythes to the local friarage. 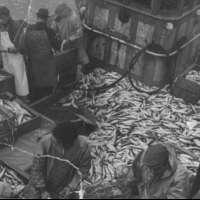 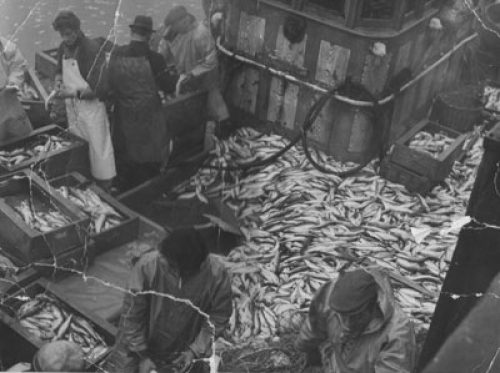 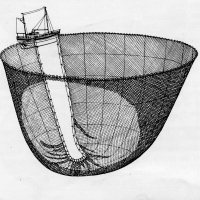 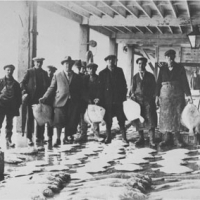 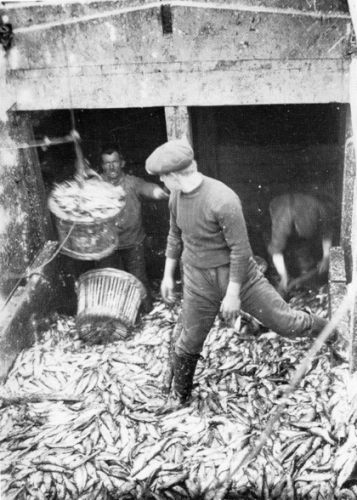 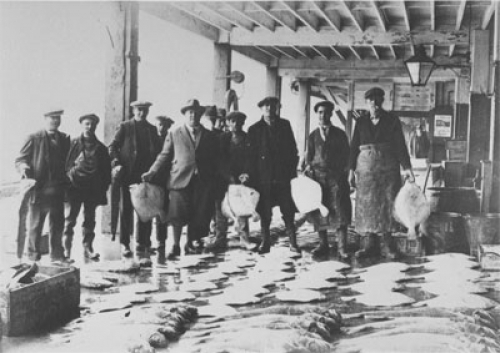 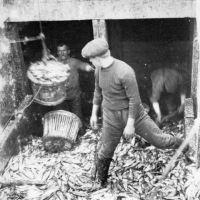 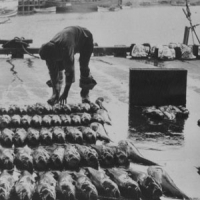 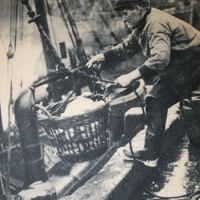 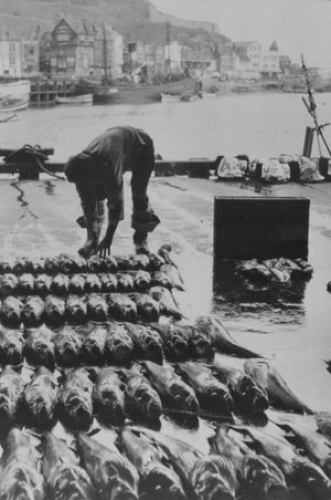 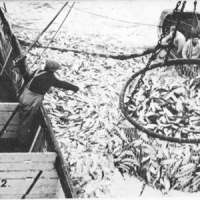 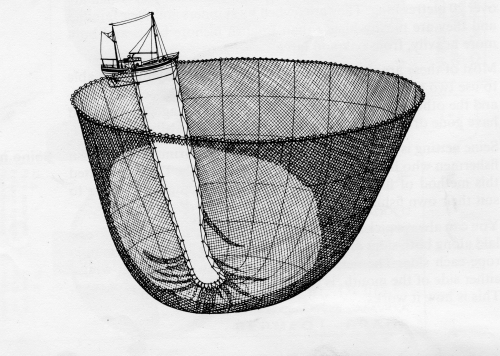 The famous song 'Scarborough Fair' is all about the herring catch that took place in August every year as huge shoals of herring swam along this coast. 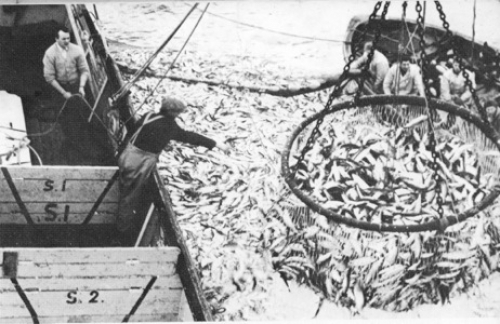 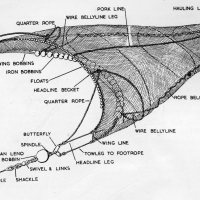 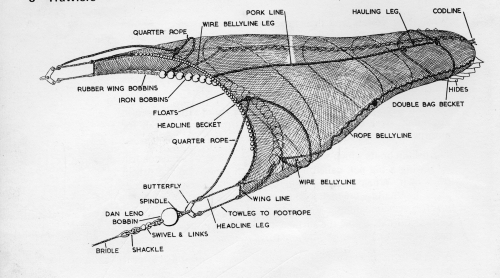 In the 1930s-1950s blu fin tuna or tunny fish also swam here eating the herring.